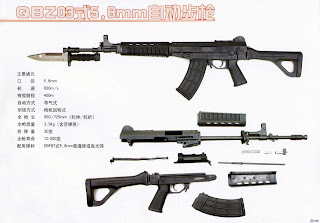 Unlike the bullpup QBZ95, the 5.8 mm QBZ03 or Type 03 assault rifle from China North Industries Corporation (NORINCO) is of conventional design to succeed the 7.62 mm Type 81 and 5.8 mm Type 87 rifle. The QBZ03 rifle has a two-piece receiver made mostly from stamped steel with the stock, pistol grip, and hand guards made of a polymer compound. 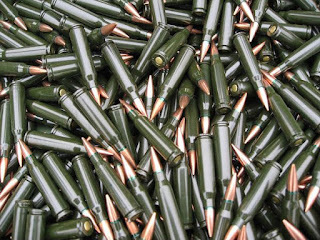 A rail allows installation of various optics. 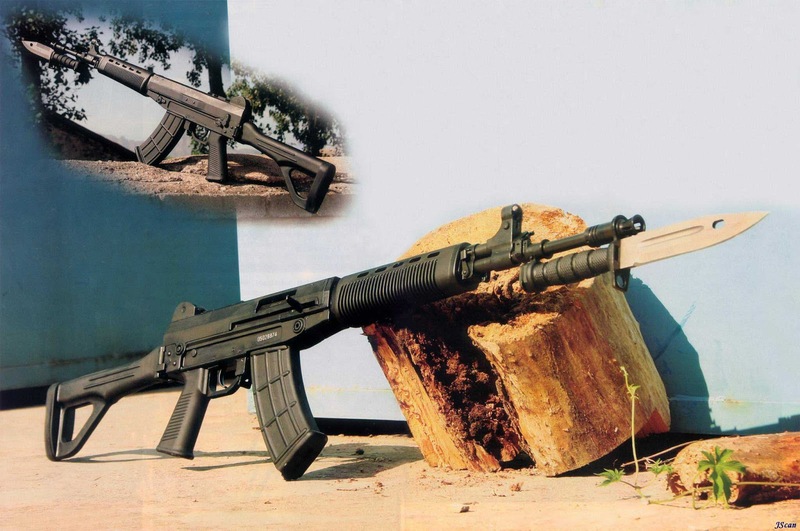 An export version of the rifle using 5.56 x 45 rounds is also available. In addition to semi-automatic and full automatic fire, this version includes a 3 round burst mode. The QBZ03 rifle is used mostly by border guards, the People's Armed Police and sections of the military such as paratroopers.